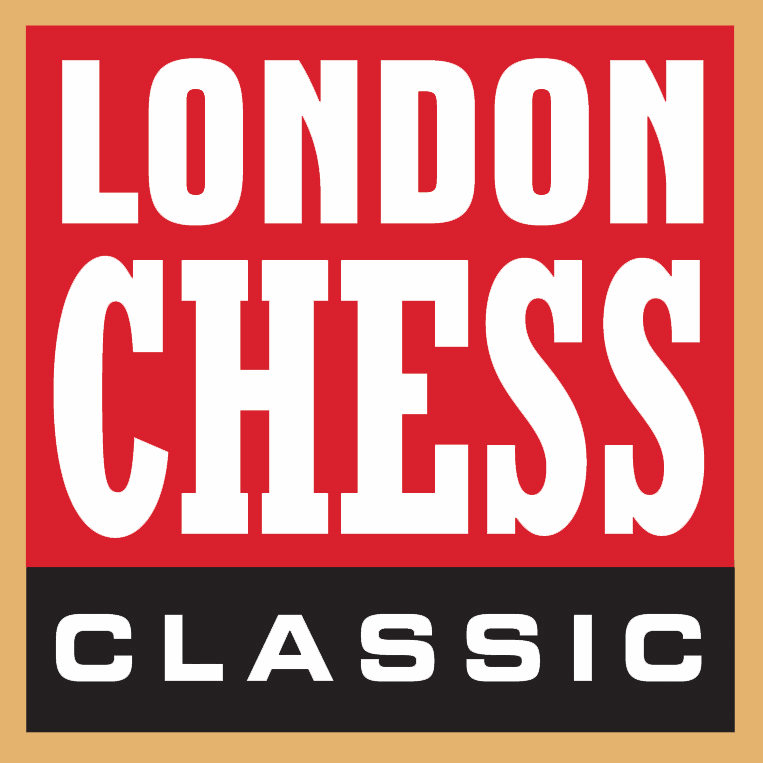 Join us at the epicentre of world chess – for a very special 10th London Chess Classic from December 9-16, 2018. There will also be the traditional simultaneous displays, chess teacher training courses and much, much more. So, whether you’re a Grandmaster, an enthusiast or a future World Champion, you’re welcome! And remember: Enter by October 22 for the best Early Bird discounts!